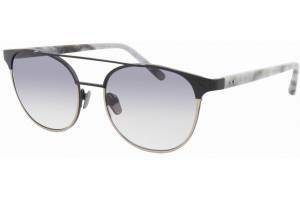 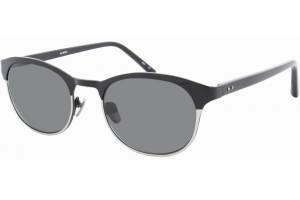 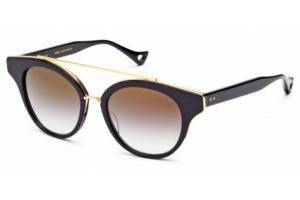 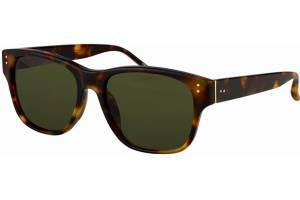 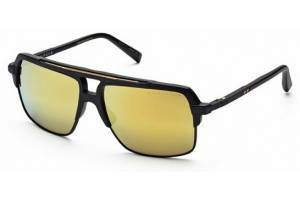 Luxury sunglasses are the specialty of OnlyLens, we work with the best brands in the market. 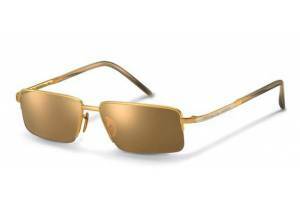 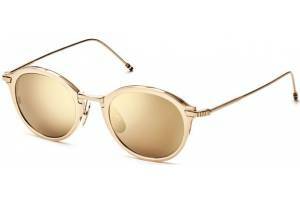 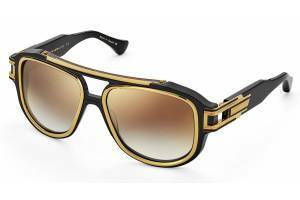 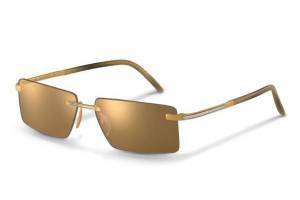 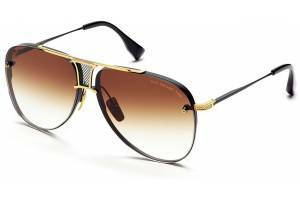 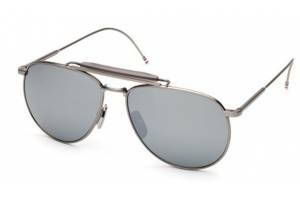 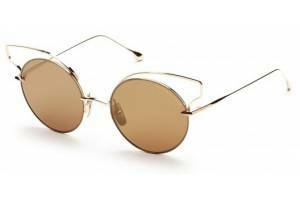 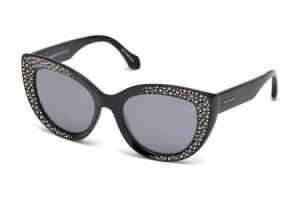 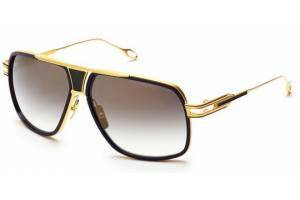 The luxury sunglasses are distinguished by their finishes, many of them with details in silver and gold, or limited editions of fashion designers. 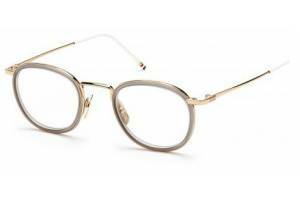 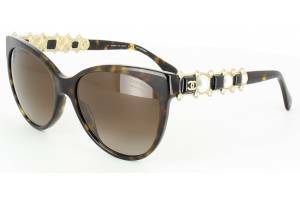 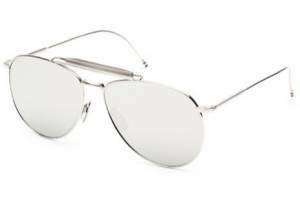 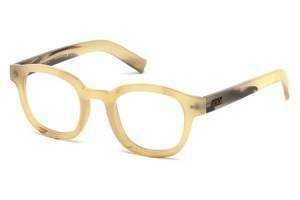 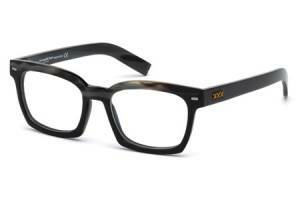 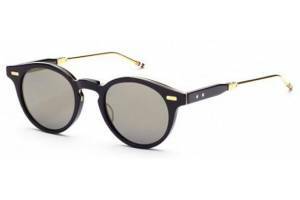 Among our brands you can find models of Channel, Dita, Cartier, Thom Browne or Dior.